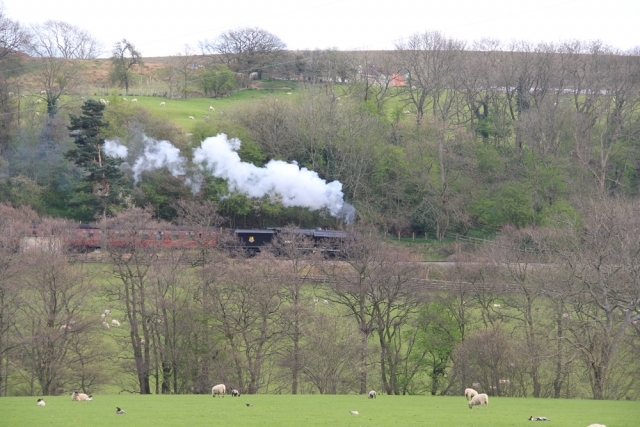 The North Yorkshire Moors Railway is one of the great heritage steam railways. Climb aboard for 24 miles of steam and adventure across the North York Moors National Park from Pickering into Whitby, with opportunity to stop and enjoy the spectacular scenery of the moors. Call at Goathland – the original Hogsmeade Station in Harry Potter and the Philosopher’s Stone. Goathland is also affectionately known now as ‘Aidensfield’, from the hit TV show ‘Heartbeat’. Call into Grosmont, head through the George Stephenson tunnel and peek behind the scenes and explore the engine sheds, and finish your trip in historic Whitby, perfect for a fish and chip lunch. Our very own local castle located just a 5-minute walk from the centre of Pickering; discover how this splendid 13th century castle was used throughout the centuries. 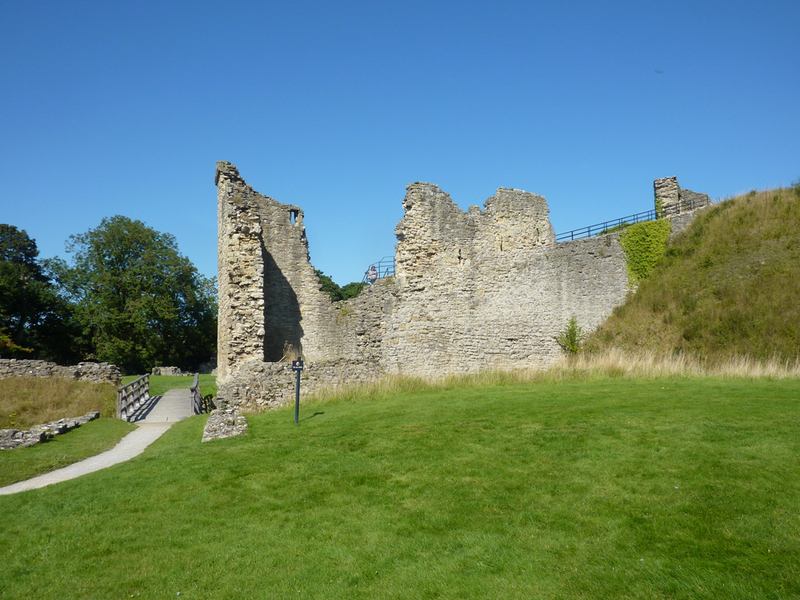 Pickering Castle has a varied history, having been a royal hunting lodge, holiday home and a stud farm by a succession of medieval kings. 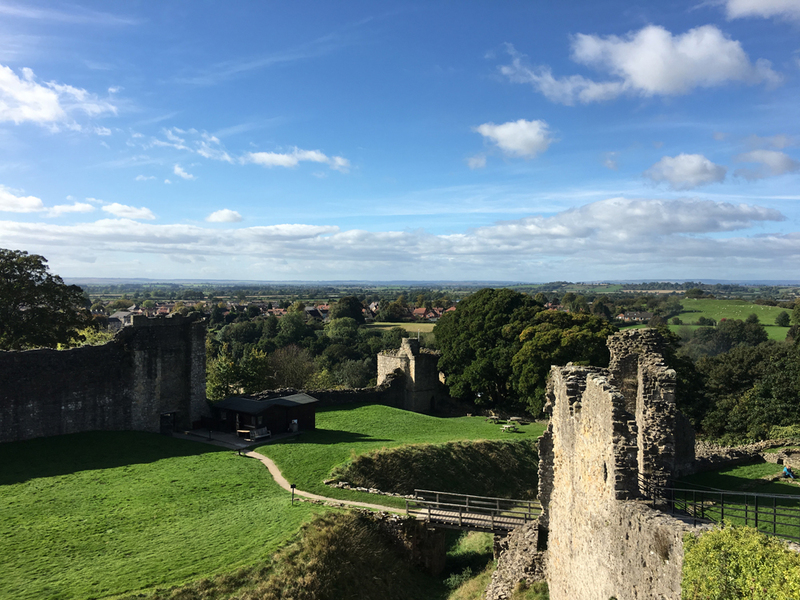 Climb up the old stone steps to the top of the Keep to be rewarded with stunning views over the Vale of Pickering. Beck Isle Museum of Rural Life is a social history museum in the middle of Pickering, overlooking Pickering Beck. It is packed with thousands of objects to bring local history alive. The museum features period displays including the shops of a barber, blacksmith, chemist, cobbler, cooper, printer, gentleman's draper, dairy and hardware store, with plenty of hands on activities for children to enjoy. At the top of the market place you will find St Peter & St Paul Church, it’s spire visible for miles around. 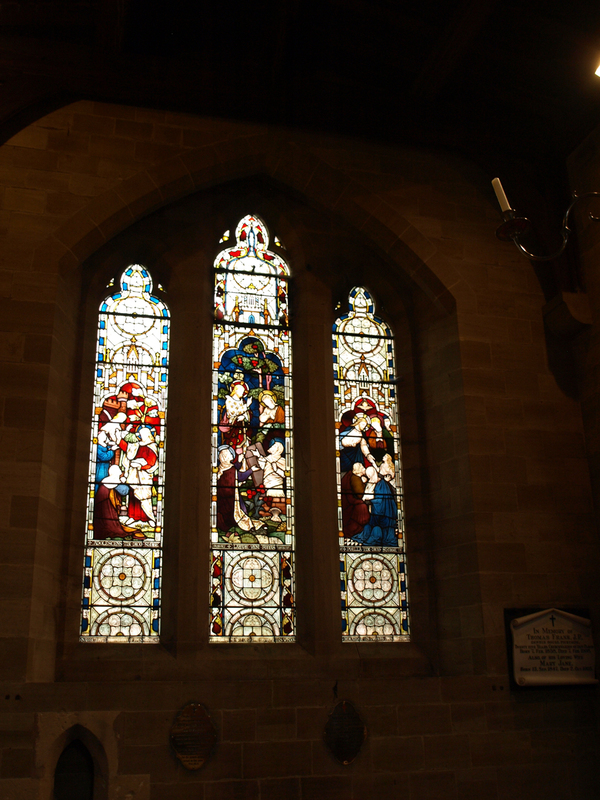 The early church dates back to around 1140, but it has been added to and altered many times since then. 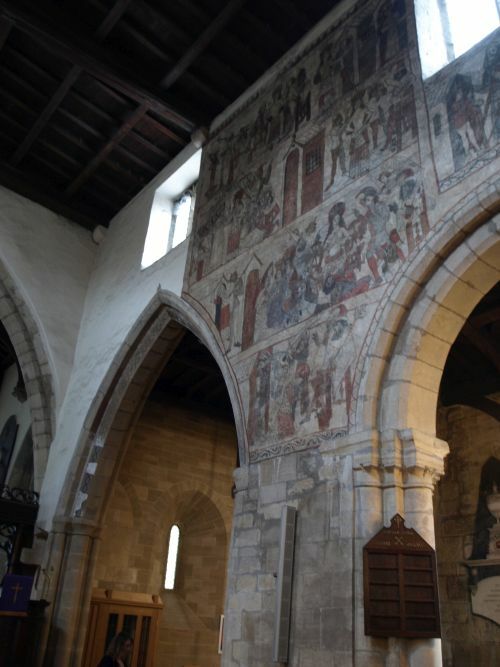 The walls are decorated with stunning medieval wall paintings, dating back to around 1450 described as ‘This is one of the most complete set of wall paintings… and they give one a vivid idea of what ecclesiastical interiors were really like’ (Nikolaus Pevsner). Details of each scene are listed in the guide book, available to borrow from the Low Costa Mill reception.